The policies of discrimination and displacement that Israel has implemented against Palestinians in the lands it has military occupied since the 1967 war are part of a larger program of dispossession of Palestinians dating to Israel’s establishment in 1948 and encompassing Palestinians citizens of Israel as well. Inside Israel’s pre-1967 borders, these policies are intended to limit and contain the Palestinian population in order to create and maintain a Jewish majority country that privileges Jewish citizens over non-Jewish ones. Although they have the right to vote, Palestinian citizens of Israel (who comprise about 20% of the population) face widespread systematic discrimination in virtually every aspect of life, including dozens of laws that preference Israeli Jews dealing with everything from land ownership and housing, to education, employment, health care, and family reunification. As non-Jews in a Jewish state, Palestinian citizens of Israel are confined by law and zoning policies to just 3.5% of the land. Ninety-three percent of the land in Israel is state controlled by the Israel Land Authority and quasi-governmental Jewish National Fund, which discriminate against non-Jewish citizens. According to Adalah: The Legal Center for Arab Minority Rights in Israel, in 2015 only 4.6% of the housing tenders published by the Israel Land Authority were given to Palestinian communities in Israel. Like Palestinians in the occupied territories, Palestinian citizens of Israel who build homes without difficult to obtain permission from Israeli authorities risk having them destroyed. Between 1997 and 2017, Israel destroyed more than 5,000 homes belonging to Palestinian citizens of the state. 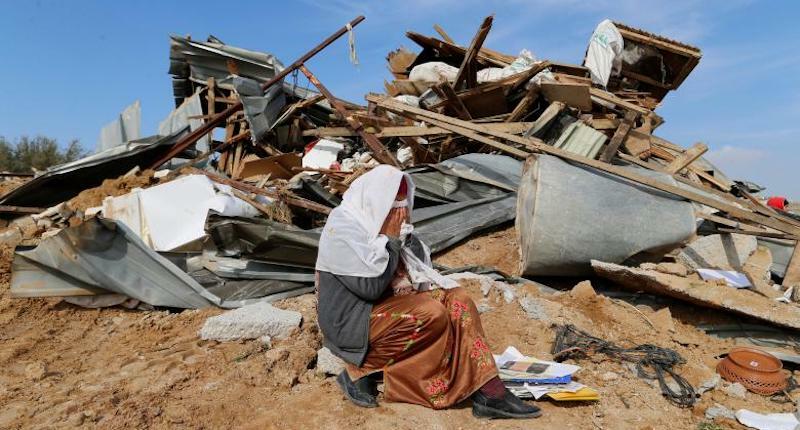 According to the Israeli government, between 2012 and 2014, 97% of the demolition orders issued were for homes belonging to Palestinian citizens of Israel. In April 2017, the Israeli government passed the “Kaminitz Law,” making it easier for authorities to destroy homes belong to Palestinian citizens of Israel. In total, there are an estimated 56,000 homes belonging to Palestinian citizens of Israel that under threat of destruction by the Israeli government. During its establishment, Israel expropriated approximately 4,244,776 acres of land belonging to Palestinians who were made refugees or internally displaced people. Between 1948 and 1967, Israel expropriated approximately 172,973 acres of land belonging to Palestinian citizens of the state. Today, approximately 100,000 internal refugees from Israel’s establishment in 1948 live in more than 100 “unrecognized villages” near their original homes, which were destroyed by Israel, where they “suffer from inadequate living conditions and constant threats of demolition,” according to the Israeli Committee Against House Demolitions (ICAHD). Similar to Palestinians living under Israeli military rule in the occupied territories since 1967, Palestinian citizens of Israel were governed by martial law from 1948 to 1966. Thus, during the entirety of Israel’s nearly 70-year history, there has been a period of only about one year that it didn’t rule over large numbers of Palestinians while denying them the most basic of political and civil rights. 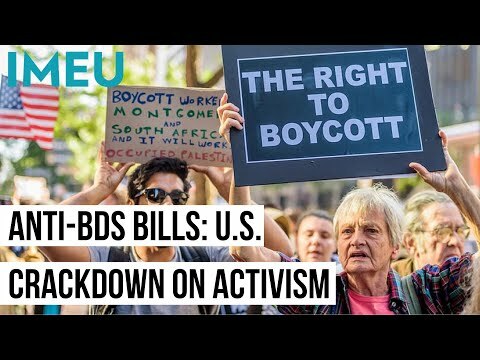 For further reference, see our recently released fact sheets, Israel’s Mass Incarceration of Palestinians, Israeli Restrictions on Palestinian Movement, Israeli Settlements & Settlers, Israel’s Theft & Destruction of Palestinian Land & Homes, Quick Facts: 50 Years of Israeli Military Rule, and The Legal Status of Jerusalem.